Shada Song Lyrics By Minar Rahman from Danpite Bangla Album. Music composed by Tahsan Khan. 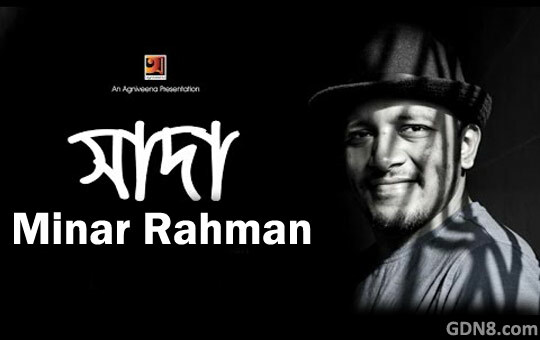 Sada Bangla Song Lyrics written by Minar Rahman. chonno-chara … la la la..